Gamification means using video game elements to improve user experience and user engagement in non-game services and applications. This article describes the effects when gamification is used in work contexts. Here we focus on industrial production. 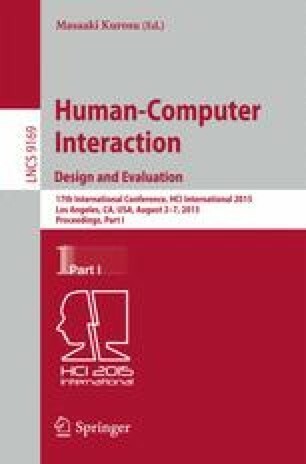 We describe how facial recognition can be employed to measure and quantify the effect of gamification on the users’ emotions. The quantitative results show that gamification significantly reduces both task completion time and error rate. However, the results concerning the effect on emotions are surprising. Without gamification there are not only more unhappy expressions (as to expect) but surprisingly also more happy expressions. Both findings are statistically highly significant. We think that in redundant production work there are generally more (negative) emotions involved. When there is no gamification happy and unhappy balance each other. In contrast gamification seems to shift the spectrum of moods towards “relaxed”. Especially for work environments such a calm attitude is a desirable effect on the users. Thus our findings support the use of gamification.